Rabbi Pini Dunner was born in London in 1970. Both his parents were Holocaust survivors. Rabbi Aba Dunner (1937-2011), escaped Nazi Germany with his parents in 1938, arriving in England on the eve of the Second World War. Miriam Cohen-Dunner (1941-2006), was born in Rotterdam during the Second World War after the Nazis had overrun Holland. 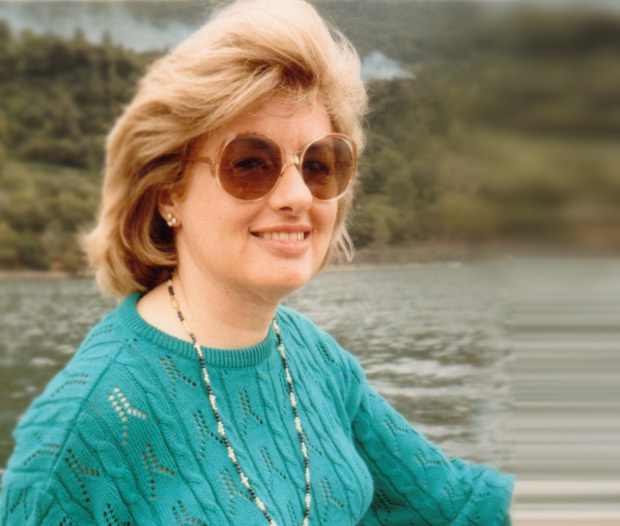 She was fostered by a Christian couple who masqueraded her as their daughter until the war was over, thus saving her life. Rabbi Dunner’s family can trace itself back over 1,000 years in Europe’s most prominent Jewish communities. He is descended from some of Judaism’s most illustrious rabbis, including the medieval rabbinic luminary “Rashi”, and the revered “Maharal” of Prague. After studying in rabbinical seminaries in the U.K., U.S., and Israel, Rabbi Dunner began his rabbinic career in Russia, as the Assistant Rabbi at Moscow’s iconic Choral Synagogue. He later served as a rabbi in London, and in 1998 presided over the launch of the innovative Saatchi Synagogue for young Jewish professionals in London’s West End. In 1987 Rabbi Dunner was introduced to the legendary Rabbi Shlomo Carlebach (1925-1994), an inspirational spiritual guru, and the father of modern Jewish religious music who was known as the “Singing Rabbi”. Rabbi Dunner developed a close friendship with Rabbi Carlebach, a relationship tragically ended by Rabbi Carlebach’s untimely death. Rabbi Carlebach’s final series of concerts took place in the UK in the days before he died, organized and promoted by Rabbi Dunner. 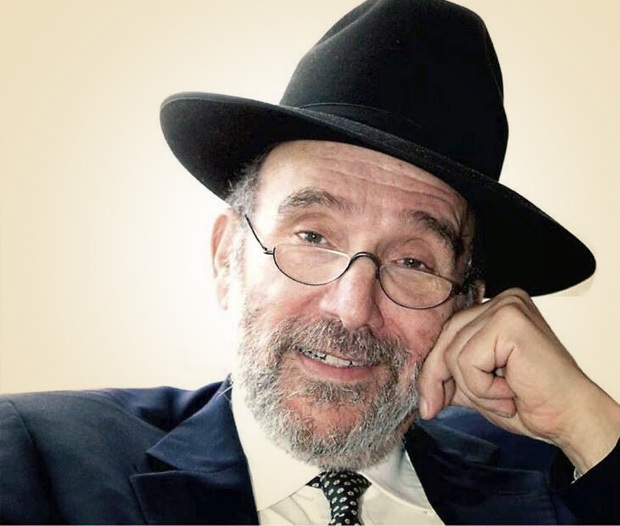 In the late 1990s Rabbi Dunner presented his own daily 2-hour radio show on London’s multiethnic station, Spectrum Radio. Tens of thousands of listeners – Jews and non-Jews alike – tuned in every day to hear Rabbi Dunner’s take on current events, accompanied by incisive interviews with senior British and Israeli politicians and a wide range of Jewish community activists and academics. Since 2011, Rabbi Dunner and his wife Sabine, together with their six children, have lived in the U.S., where he is the Senior Rabbi of Beverly Hills Synagogue in California. Rabbi Dunner also serves on the Executive Committee of the Rabbinical Council of America (RCA), and on the board of the Israel Christian Nexus, an interfaith organization focusing on cross-communal advocacy and support for Israel.